People from more than 170 countries live and work in Frankfurt am Main. About 20% of all resident companies come from abroad. They enrich the city with their expertise and their cultural influences and contribute to an international living and working environment. Notwithstanding all its diversity, the city has remained a manageable metropolis, easy to navigate for newcomers and easy to make a home of. 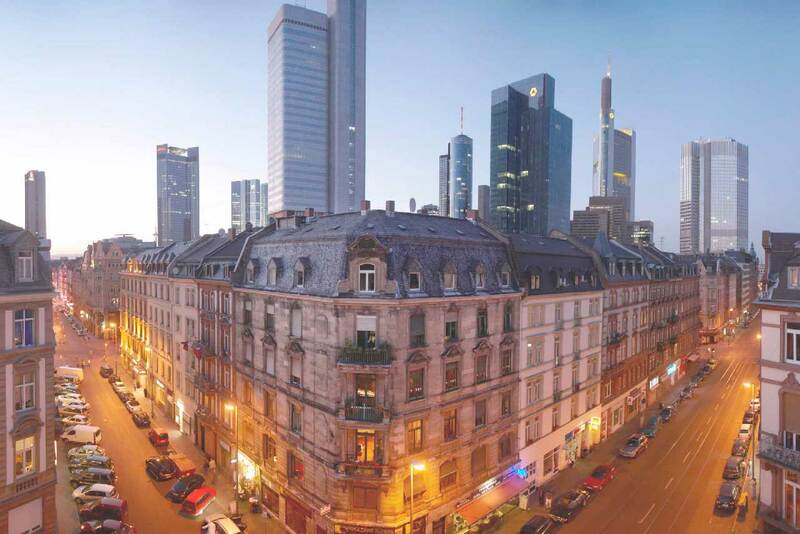 That’s why Frankfurt ist in 7th place of the Mercer 2015 Quality of Living ranking. Mercer evaluates local living conditions for expatriates in more than 440 cities worldwide. Living conditions are analysed according to 39 factors, such as political, economical and socio-cultural environment, medical and health considerations, international schools, public services, recreation etc. Thus, Frankfurt performs better than Paris, London, New York or Singapore.